A sturdy and structured button-down, this forever classic comes in five washed hues that are just begging to be broken in. 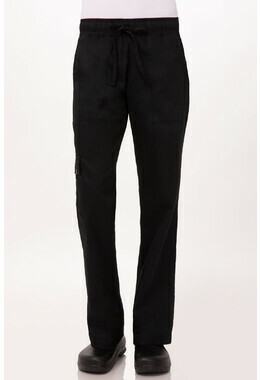 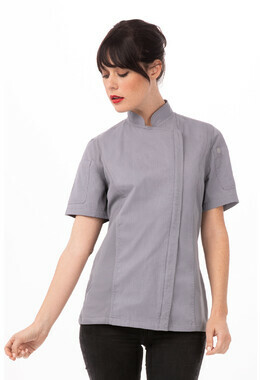 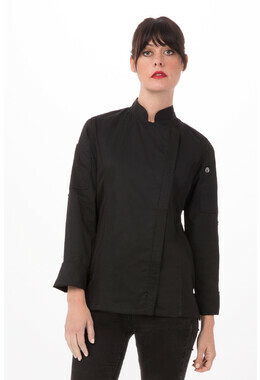 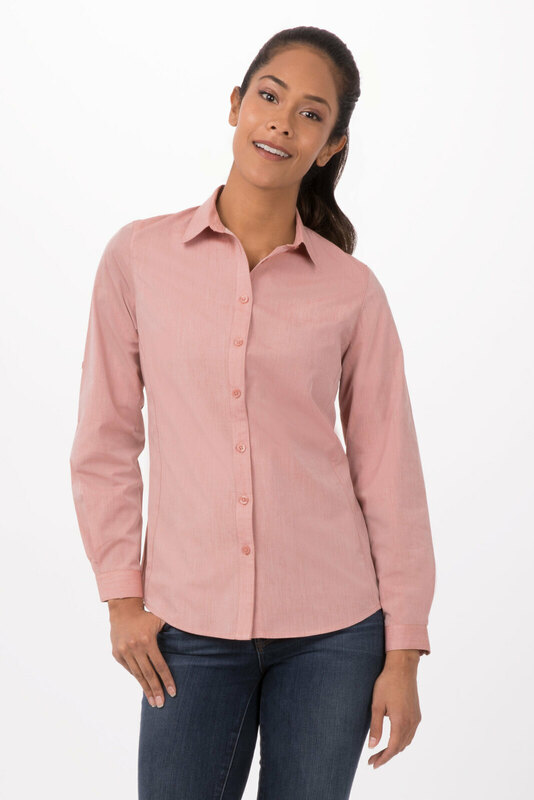 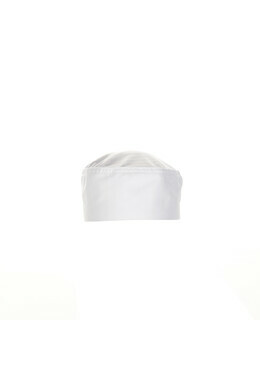 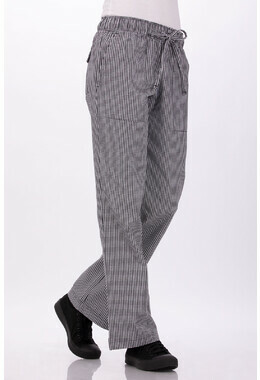 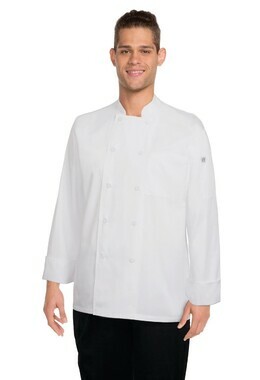 A long-sleeve uniform staple that works for cooks and servers alike, and tailored especially for the female form with slimming darts and seams. 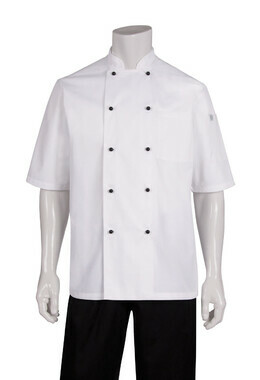 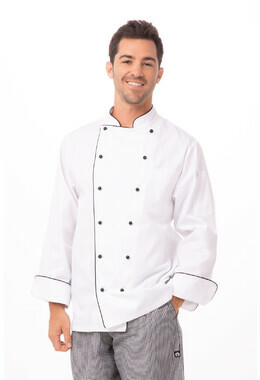 With rolled sleeves with button tabs, we almost guarantee this is going to be your new favorite, in and out of the kitchen.